While much has been said regarding those who are clearly addicted to drugs or alcohol – demonstrated by visible self-destructive behavior and an immediate need for assistance – some substance abuse advocates and professionals are starting to argue for greater awareness about a largely unmentioned population: Folks who rely on a drink or two a night when they get home from work. Sustained, moderate drinking, experts are beginning to suggest, may be just as dangerous in a long term sense as excessive alcohol consumption. In an interview with the Mirror, a British newspaper, public health official Dr. Jonathan Ling stated that there may be countless individuals in need who don't even know they are addicted to their habit. "People tend to focus on young people binge drinking in city centres, or people with alcohol dependency, when they think of problem drinking," Ling told the source. "Regularly consuming alcohol at lower levels than would cause intoxication is likely to be harmful to health. The people who drink most regularly are not young people, but those who live in households where someone has a managerial or professional job." There is a scientific basis for Ling's argument. A medical study published earlier this year in Scientific American posited that stressed out professionals may begin to regard alcohol as a "reward" that they have "earned" after a hard day's work. Over time, they might not even recognize the fact that they have become dependent on drinking to cope with their problems. This issue can become worse without anyone realizing the severity of the behavior. 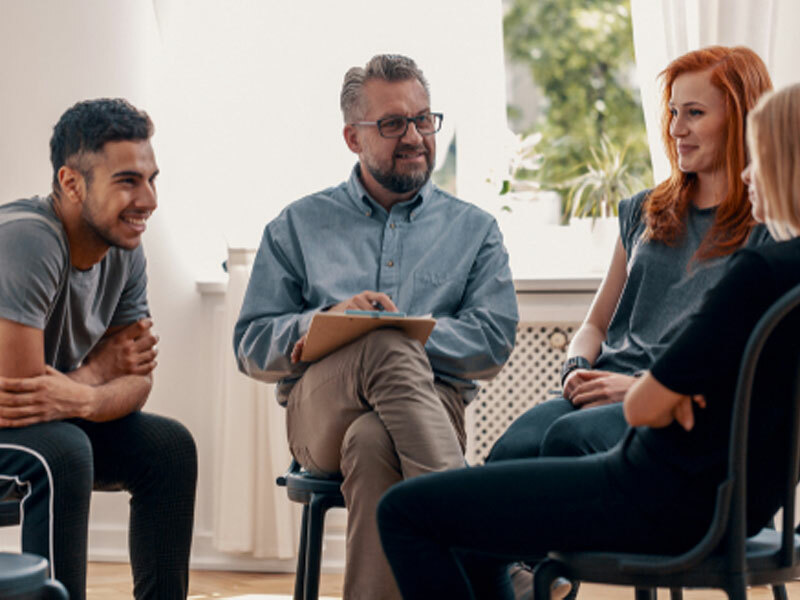 If you know someone who isn't aware of their alcohol dependency, it's important that you take the right approach to helping them recover from their addiction. An alcoholic intervention is an effective way to express your concerns in a healthy, supportive environment.